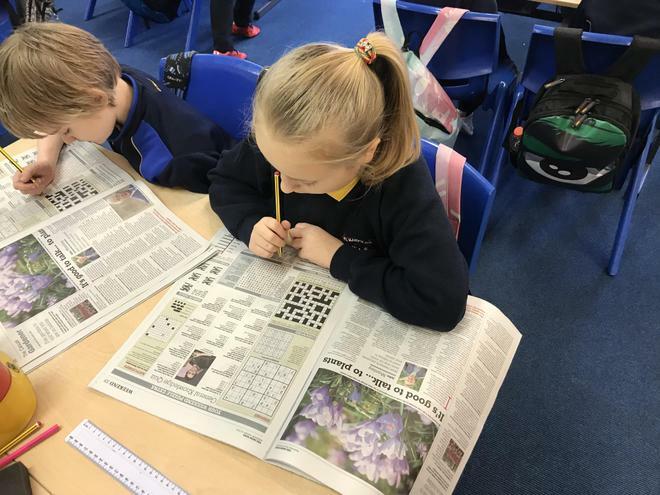 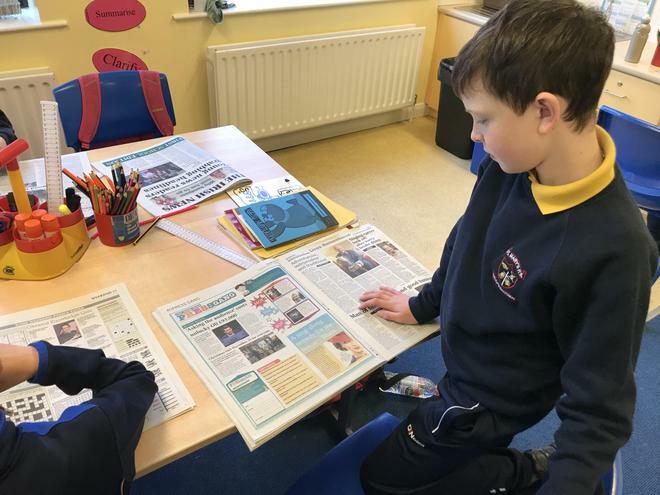 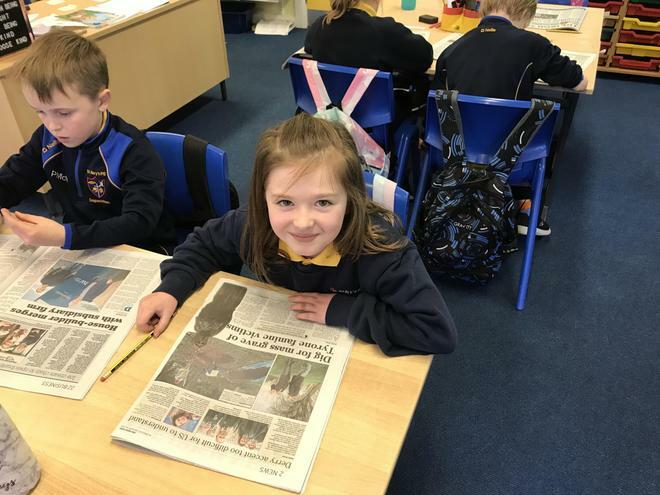 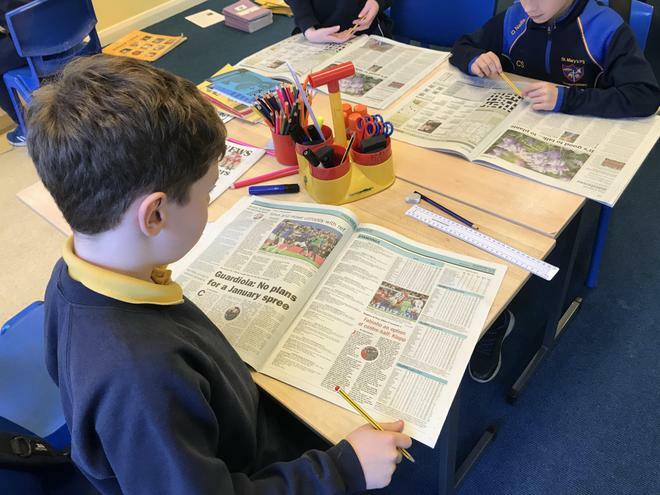 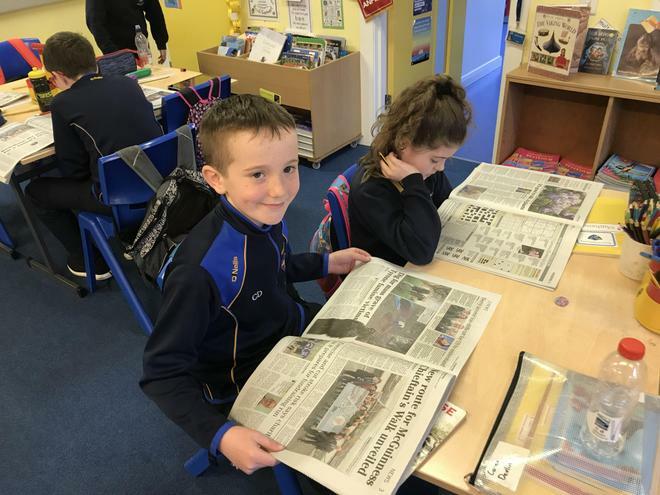 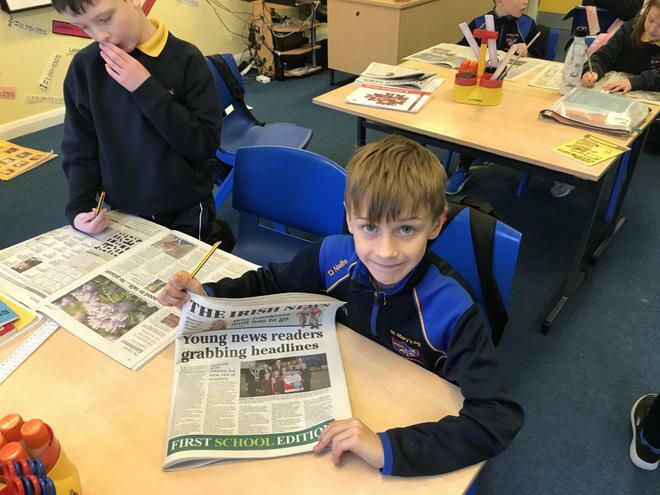 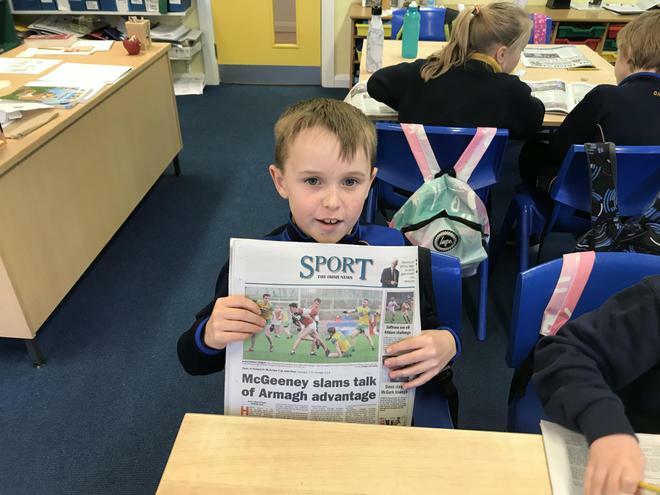 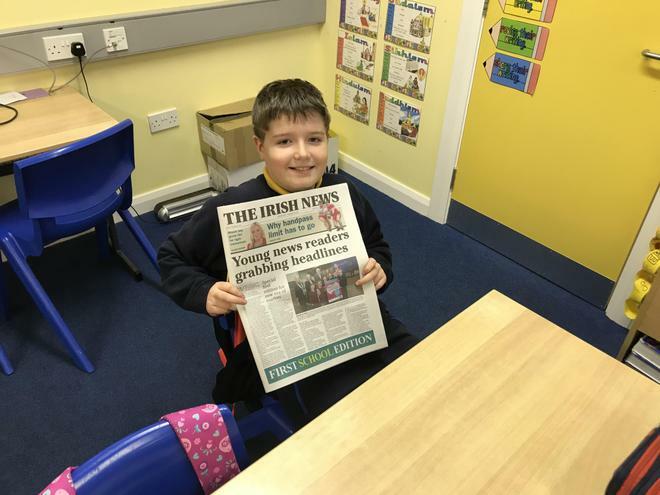 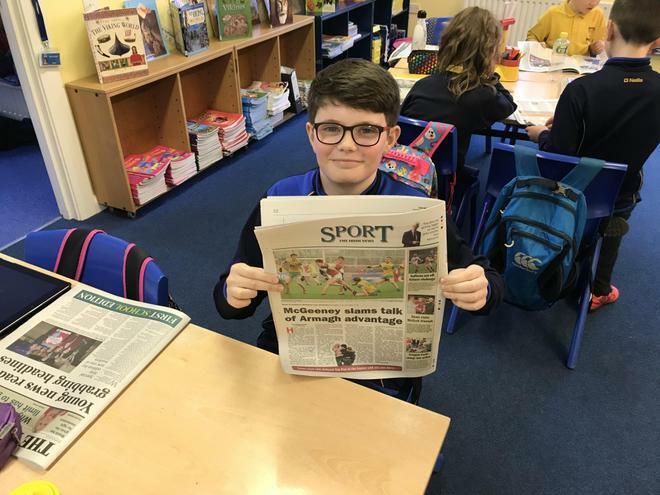 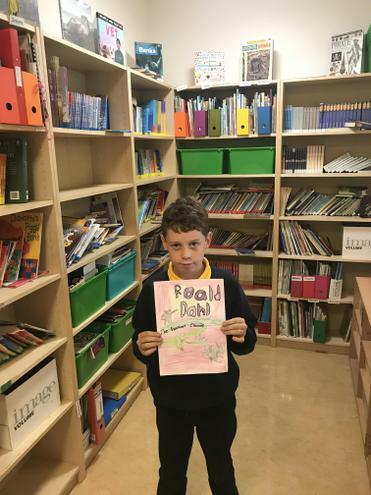 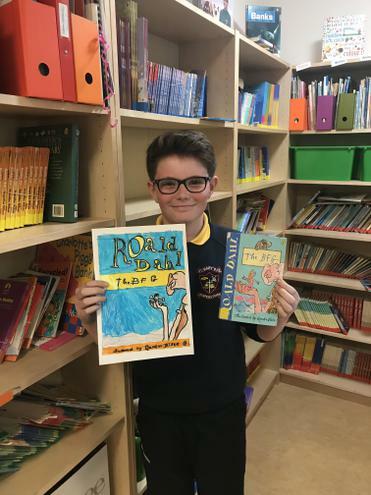 The Irish News Young News Reader project. 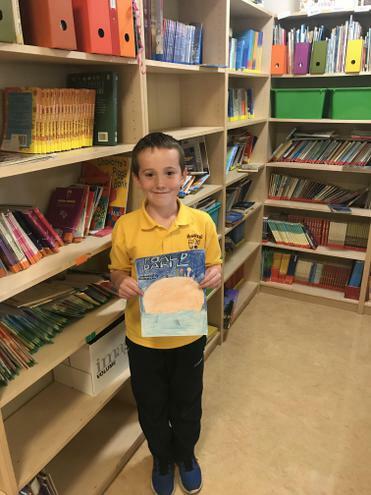 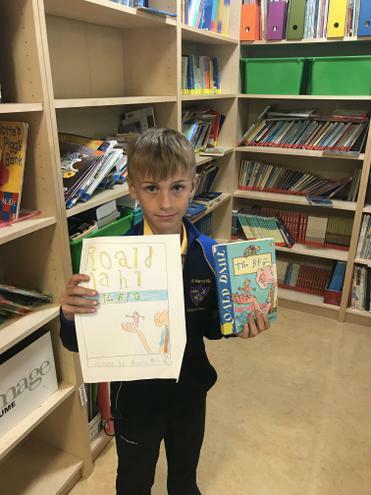 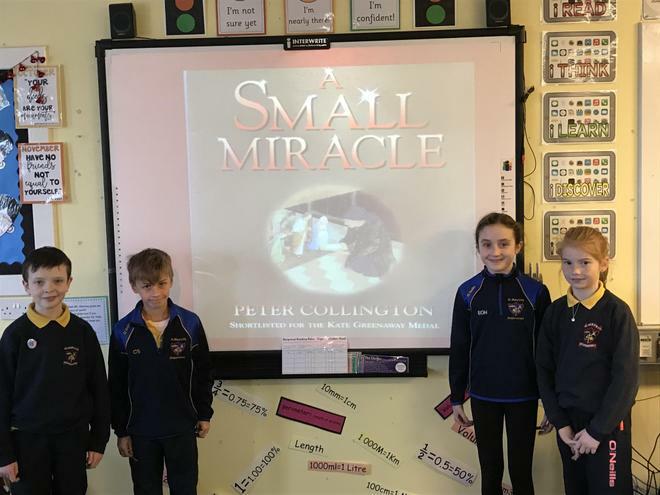 As part of our Shared Reading, we studied Peter Collington’s picture book ‘A Small Miracle’. 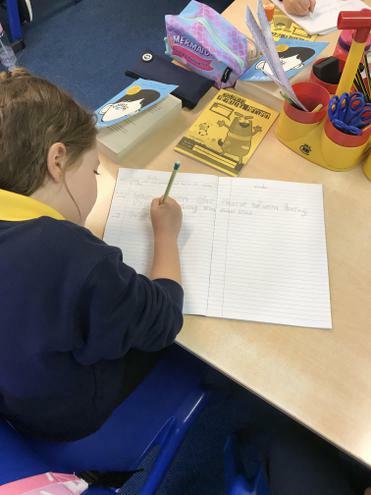 We created our own narrations to retell the story. 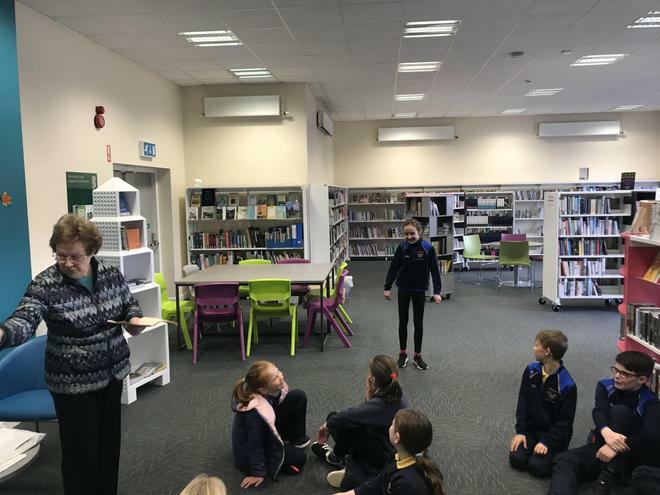 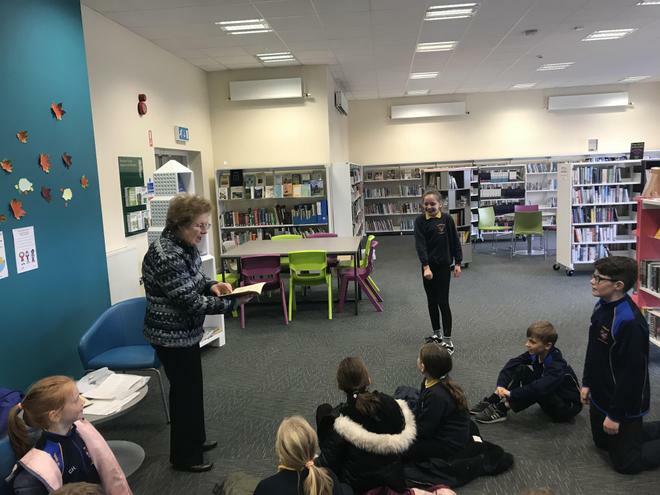 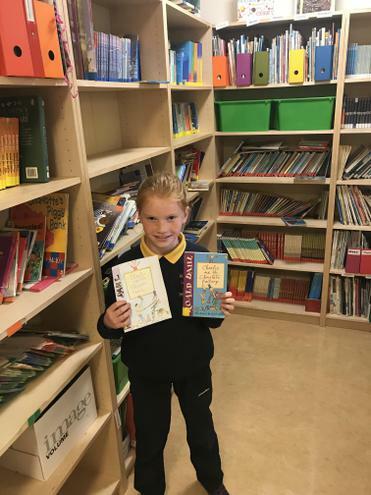 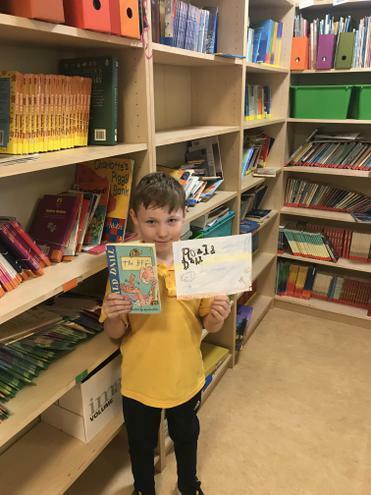 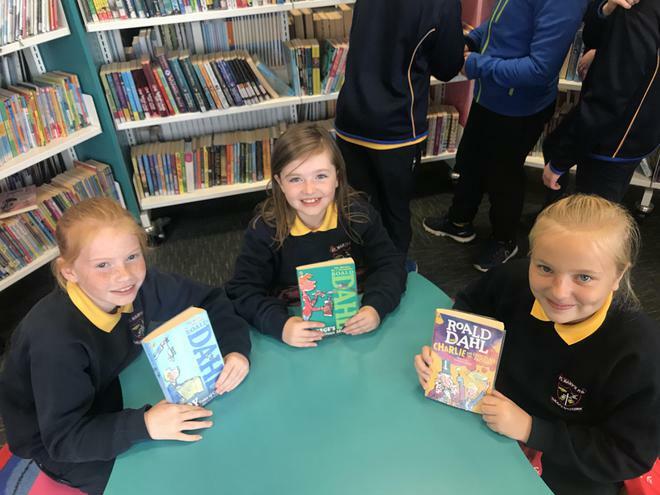 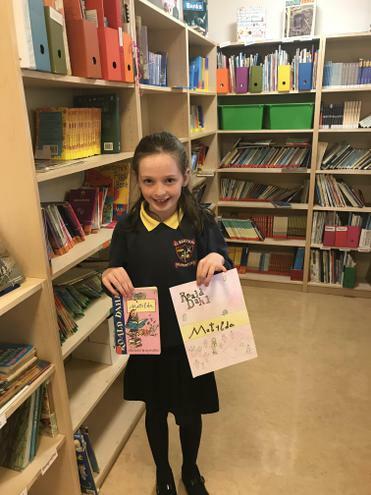 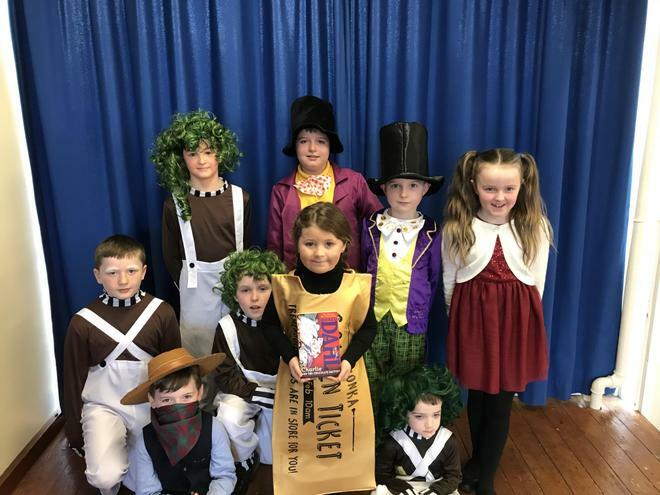 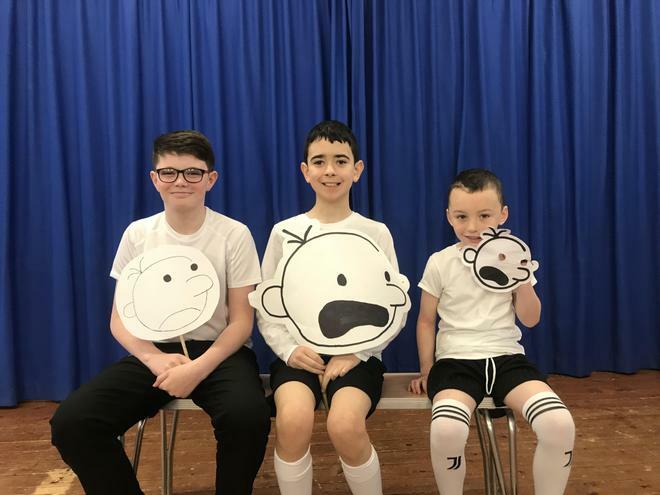 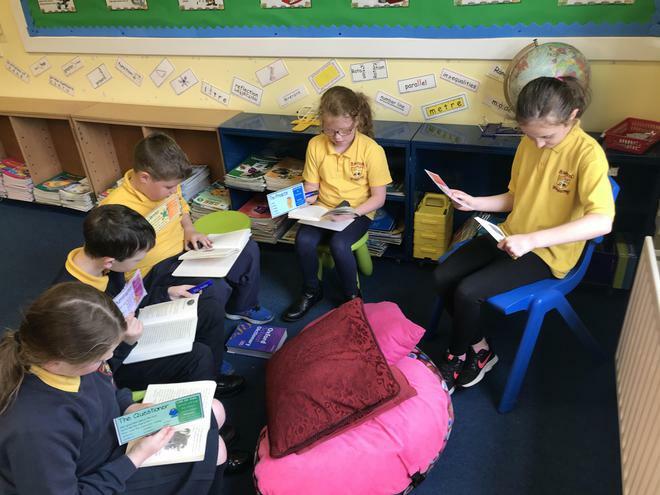 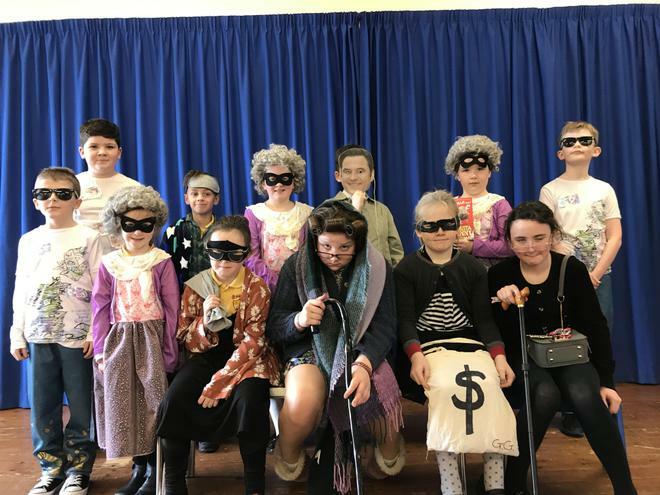 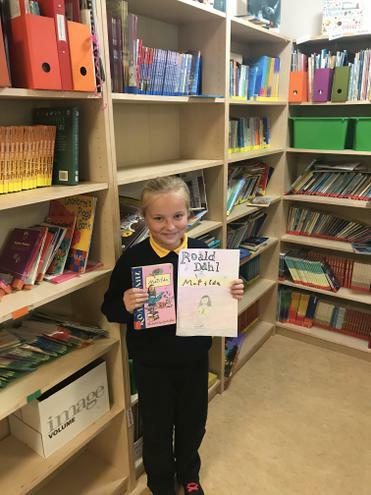 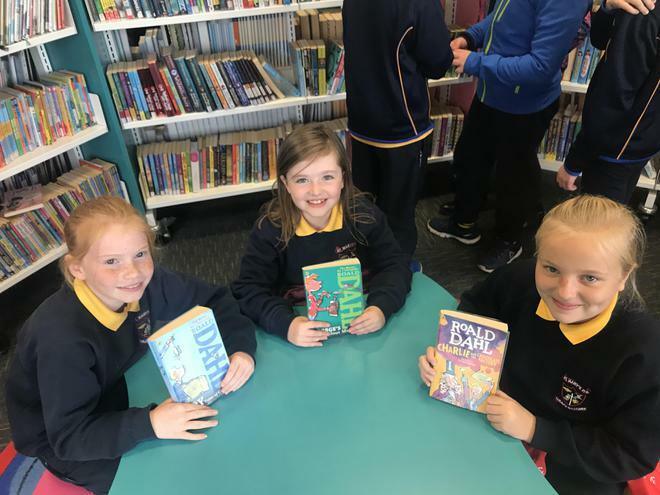 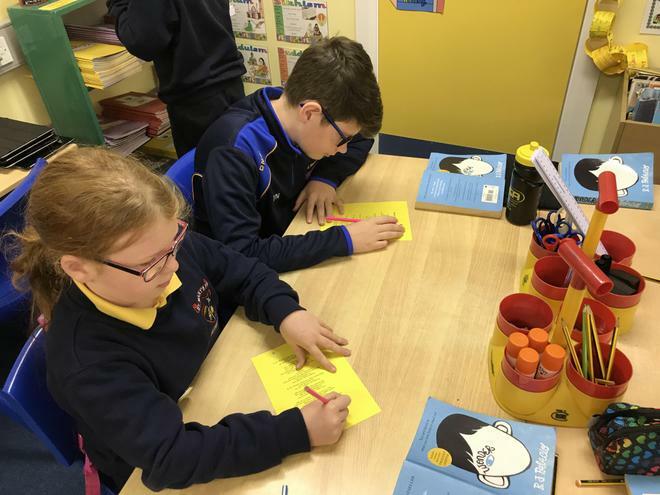 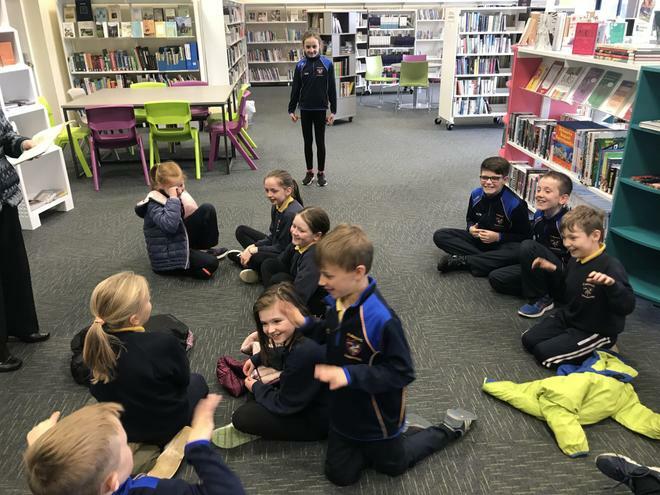 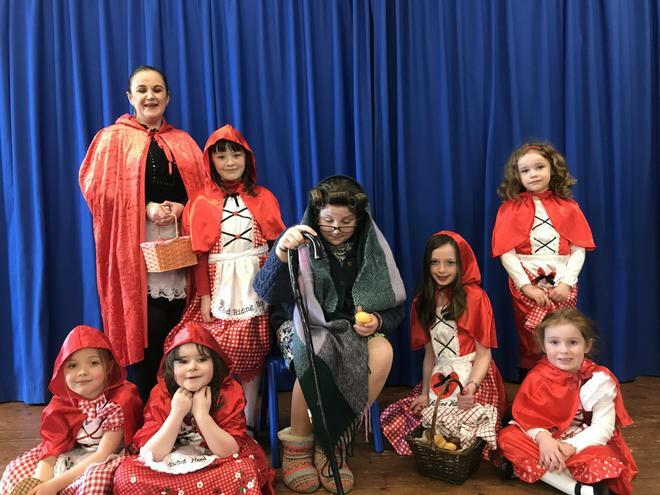 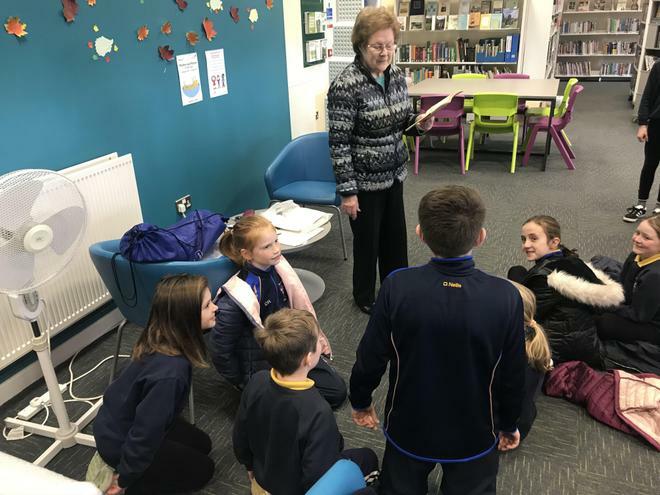 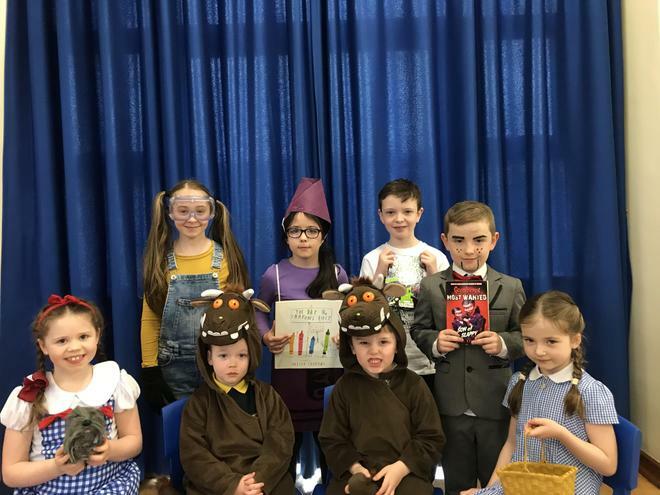 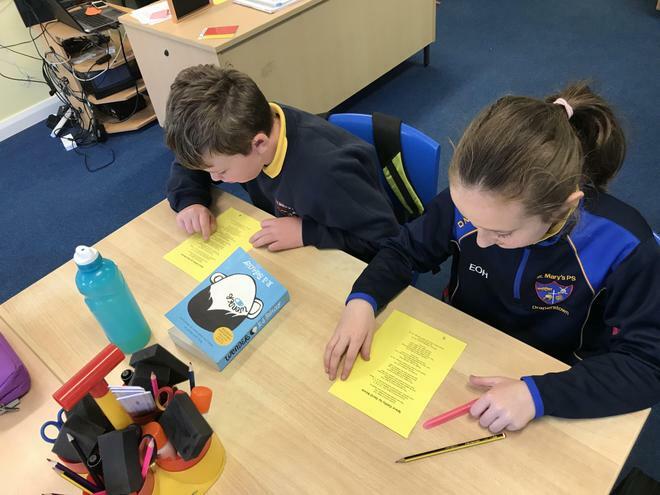 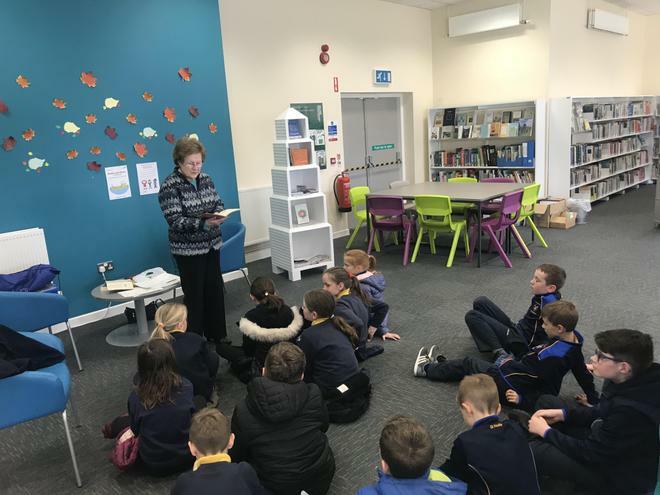 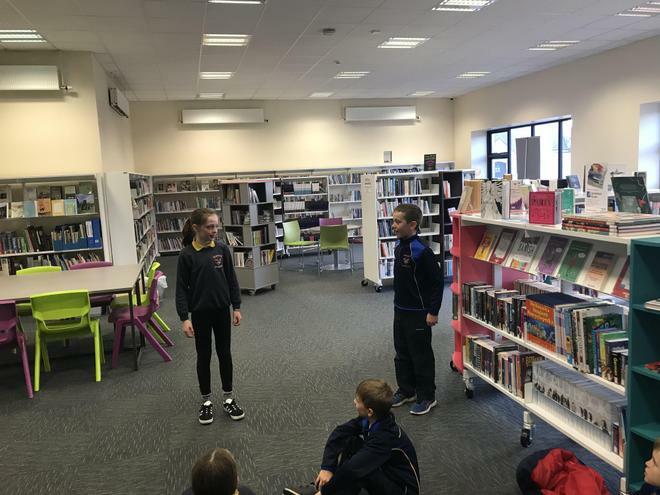 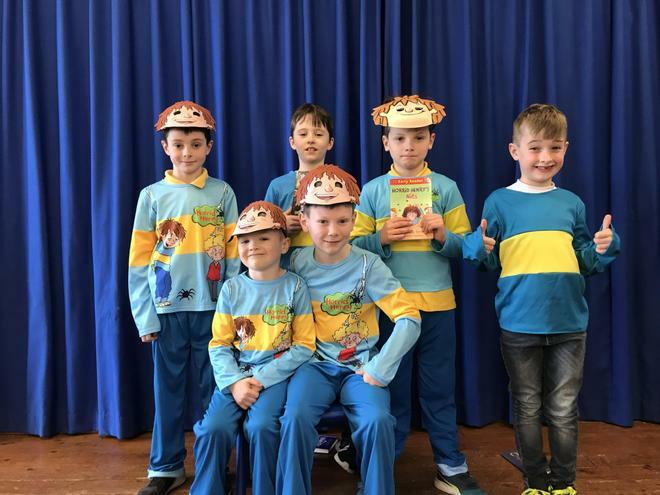 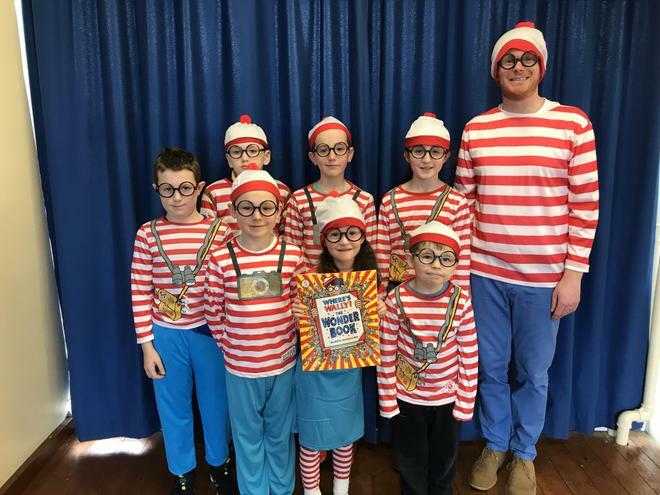 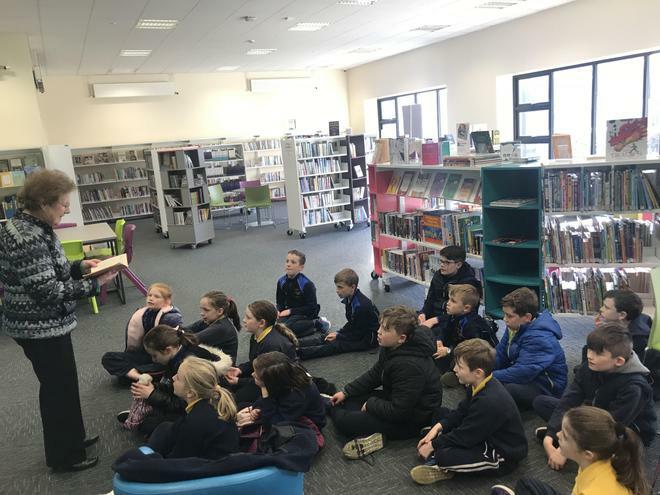 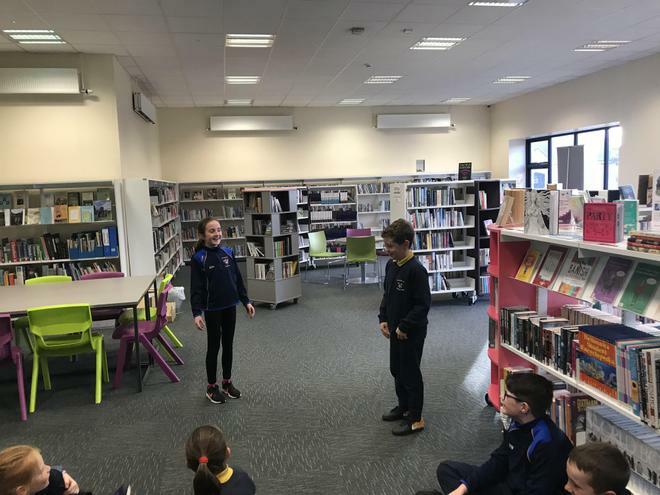 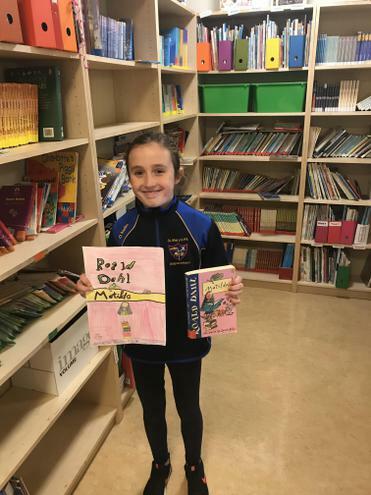 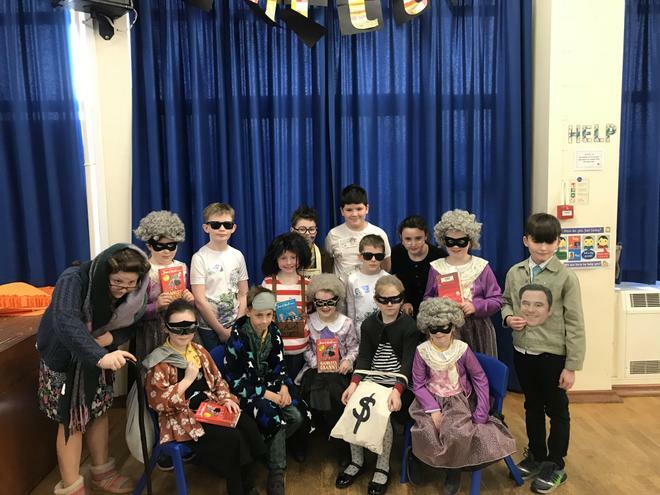 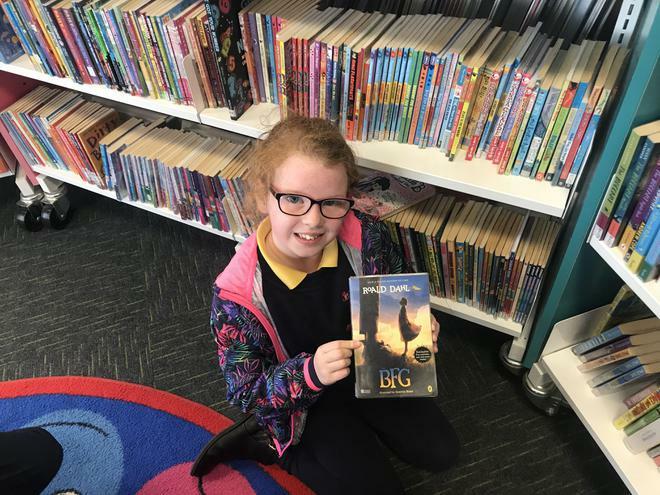 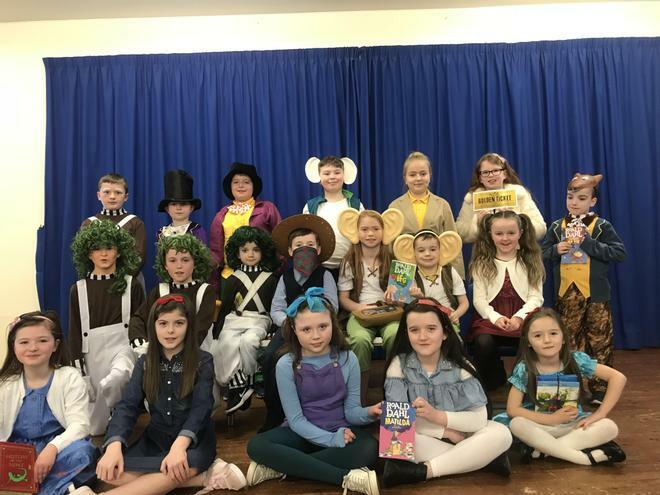 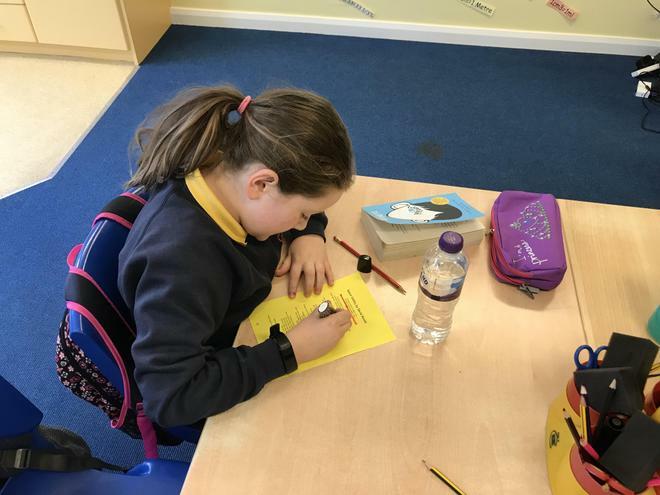 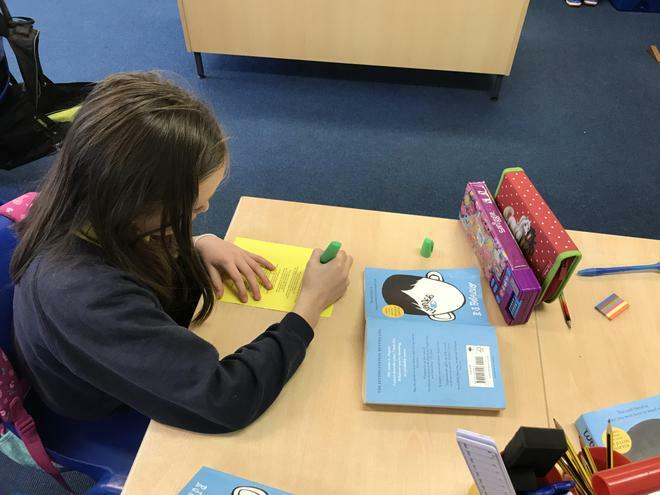 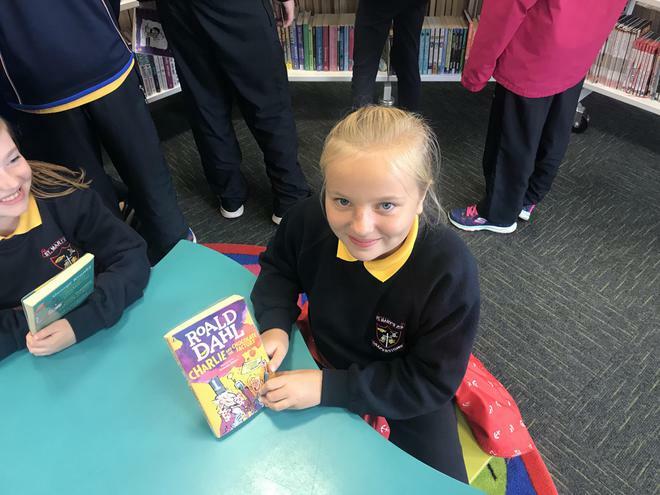 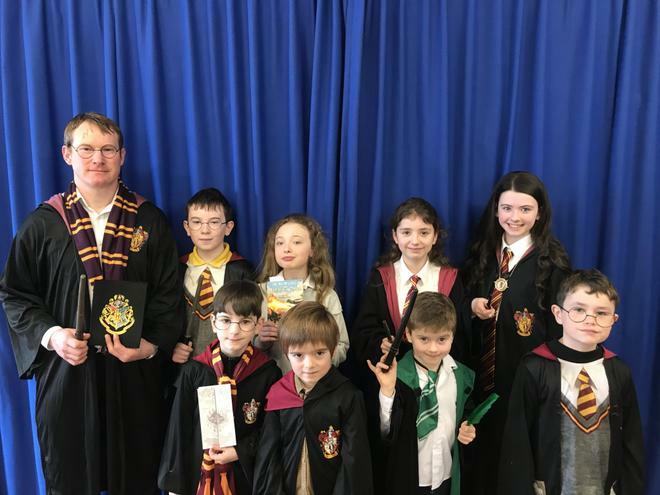 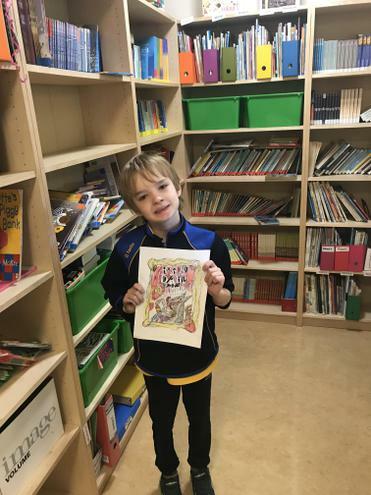 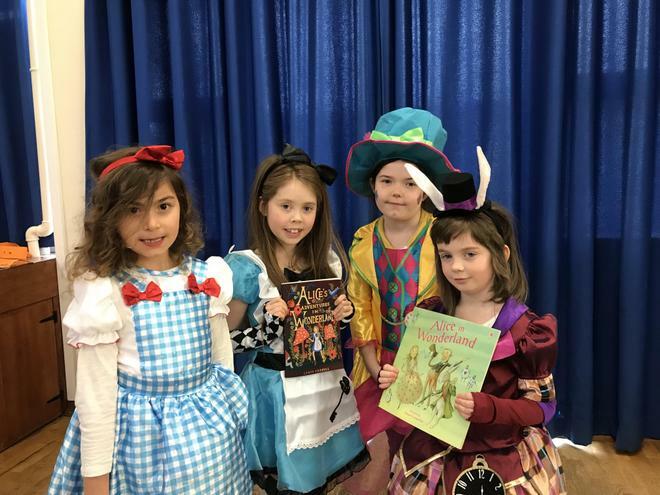 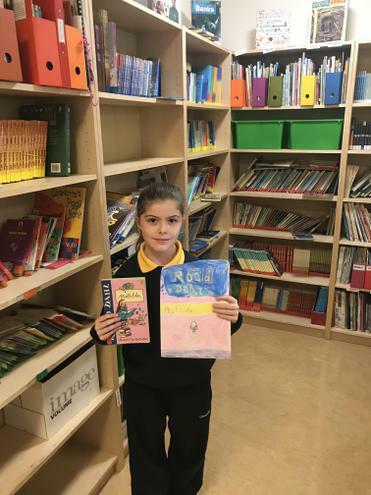 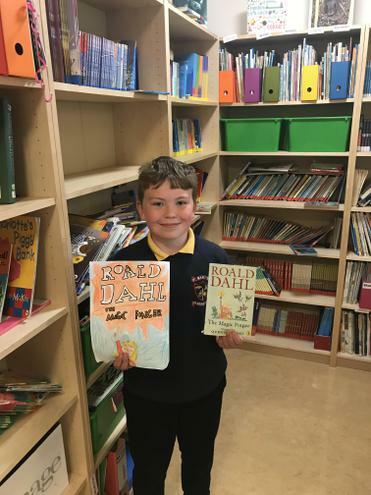 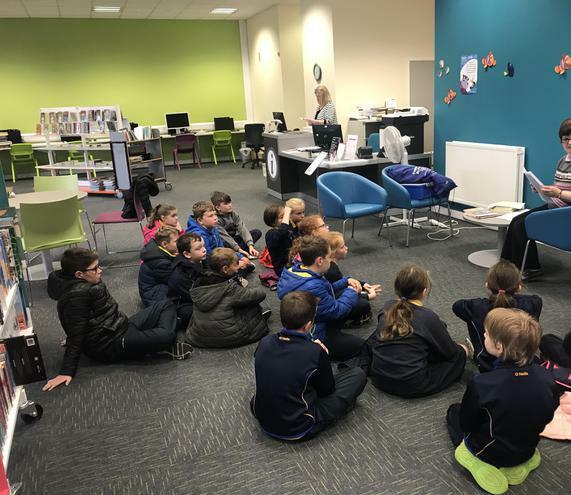 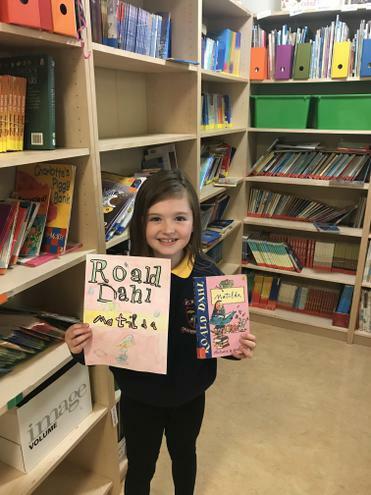 We visited Draperstown Library to recite and act out a range of poems. 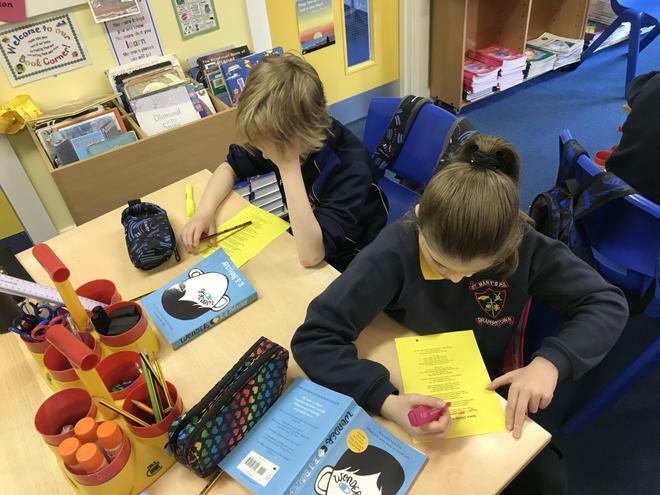 We studied the lyrics to Space Oddity and analysed its links to characters in the novel Wonder. 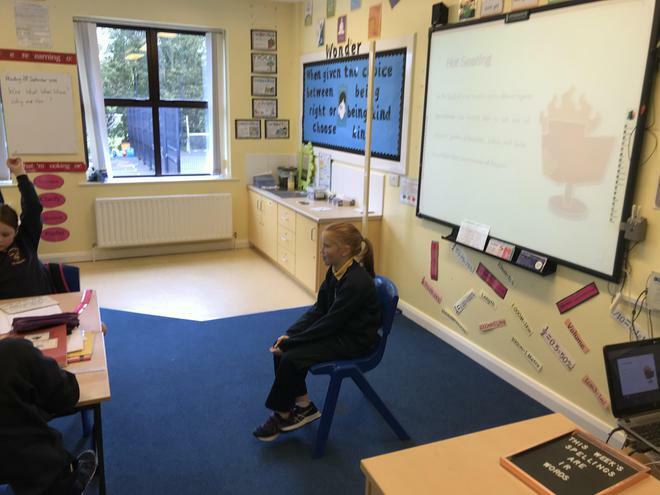 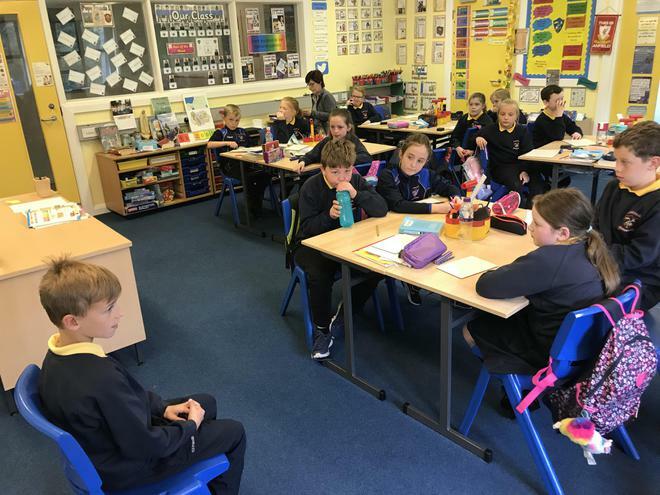 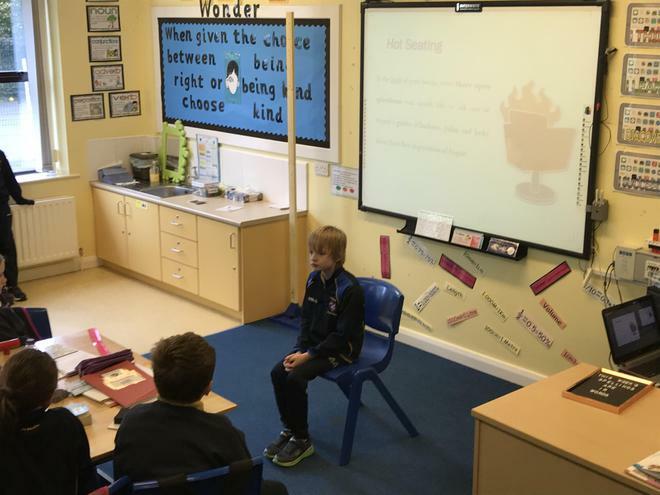 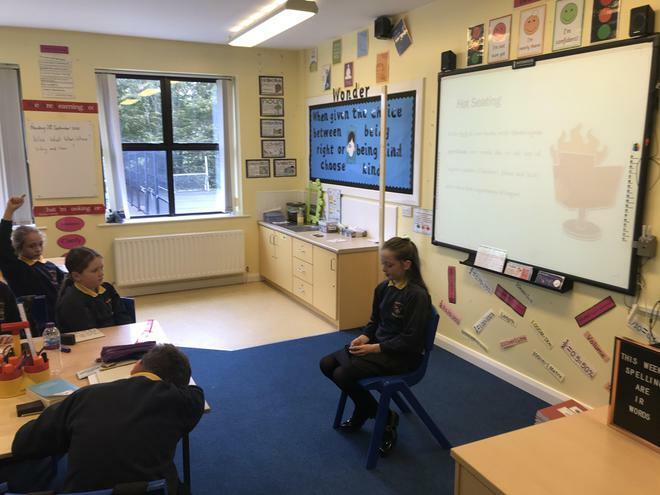 Hot Seating activity as part of our novel work on Wonder. 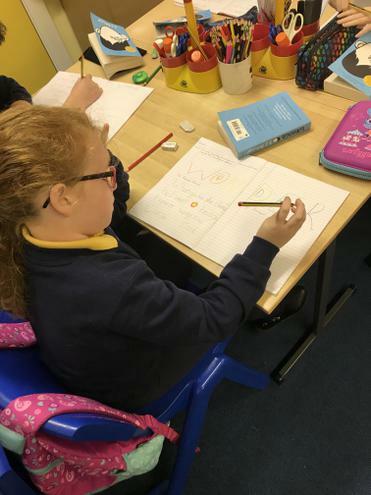 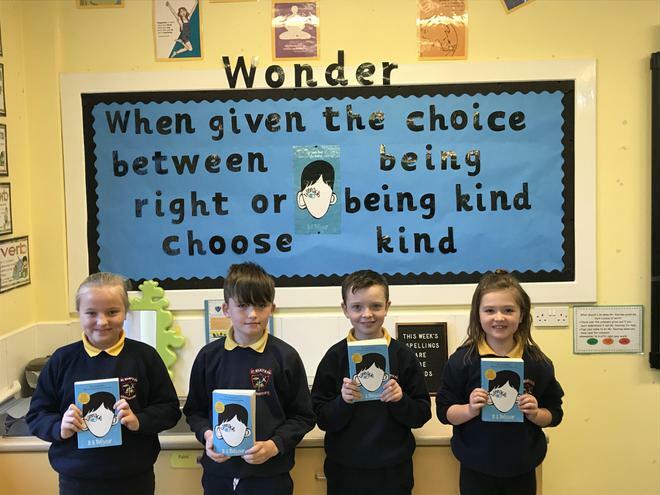 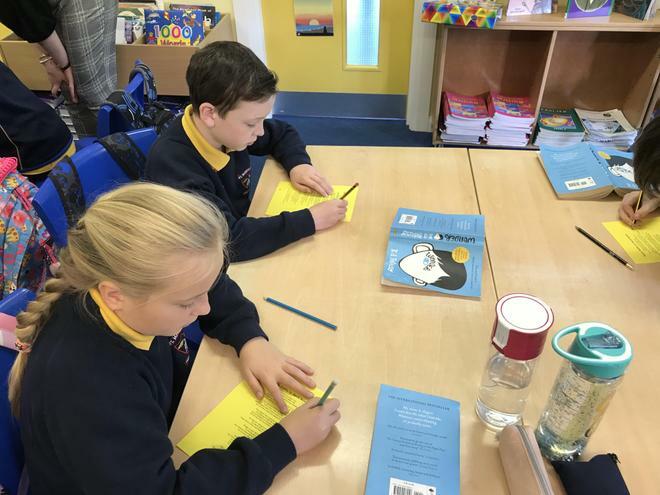 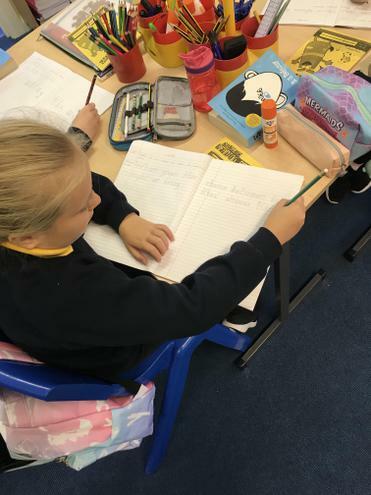 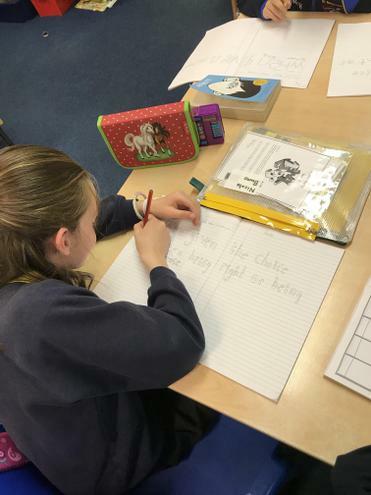 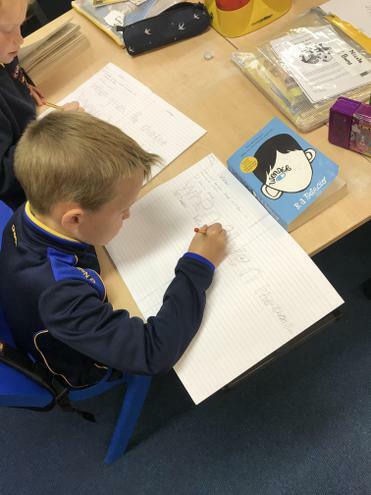 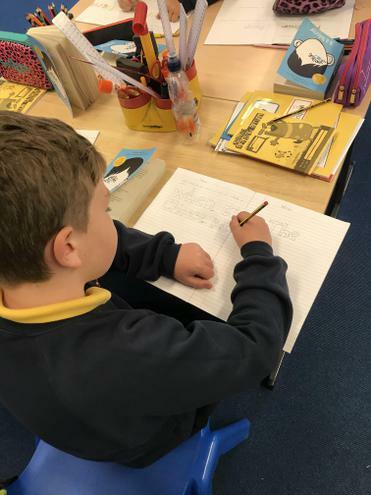 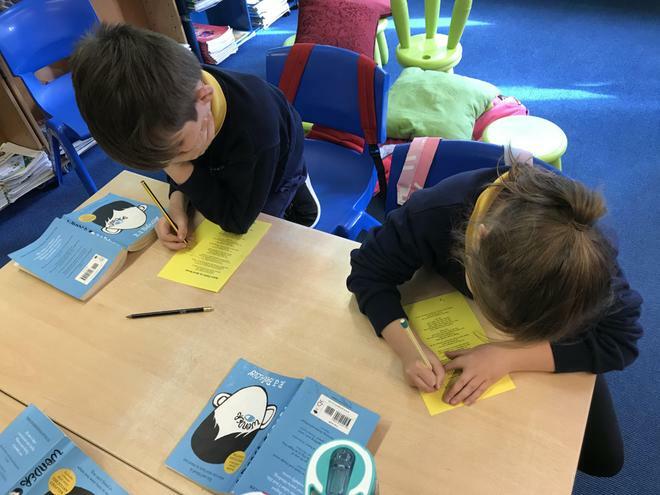 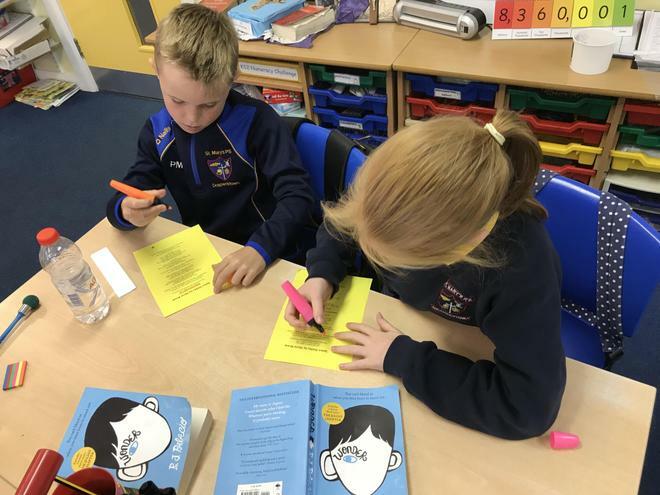 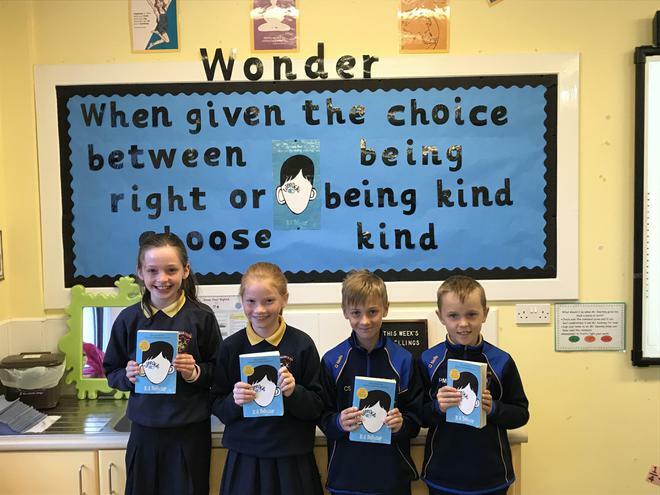 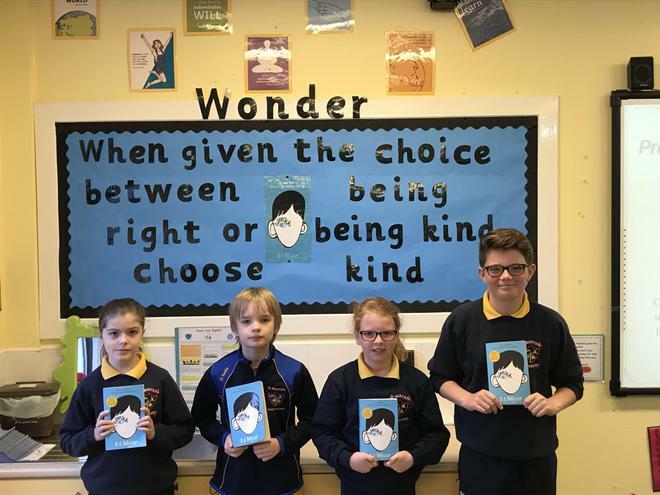 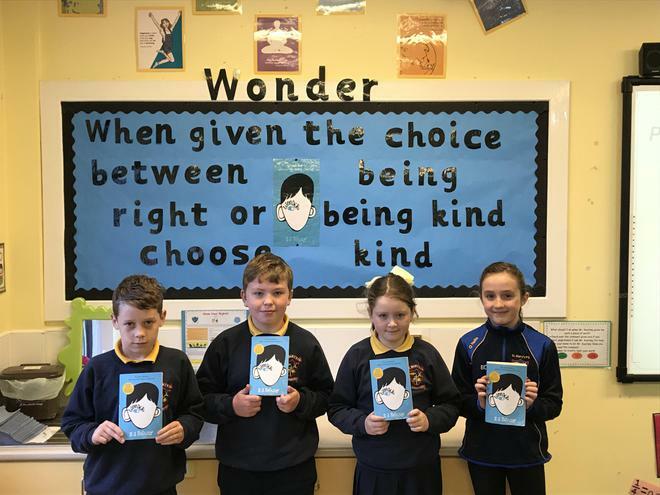 Creating our own precepts using our class novel ‘Wonder’.